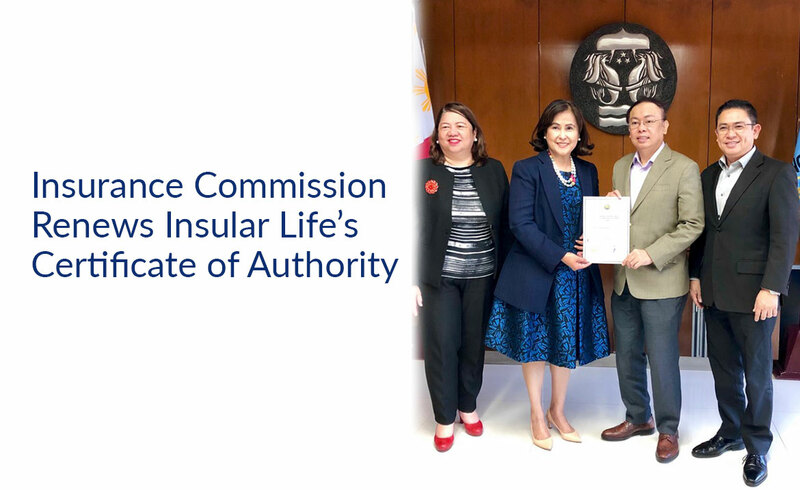 The Insurance Commission (IC) recently renewed Insular Life’s Certificate of Authority after the Company has complied with all the regulatory requirements to continue to operate as a life insurance company. This Certificate of Authority begins on January 1, 2019 up to December 31, 2021, or a period of three years. 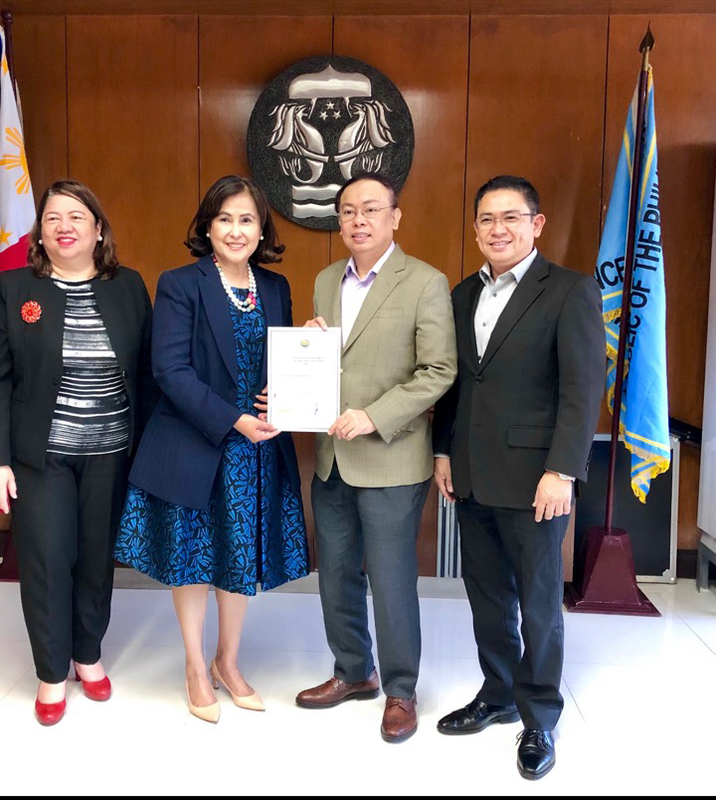 Shown in photo receiving the Certificate of Authority from Insurance Commissioner Dennis B. Funa, is Insular Life Executive Chairman Nina D. Aguas. With them are Insular Life President and CEO Mona Lisa B. de la Cruz, and Corporate Secretary and Sr. Vice President for Legal and Corporate Services Atty. Renato S. de Jesus.